Attorney Justin Oliver is an energetic and experienced attorney who truly cares about his clients. He originally began his college career studying sociology and social justice because he always knew he wanted to help people and make a difference in their lives. Eventually, he realized he would be able to do more if he were to enter the legal profession. His journey to becoming an attorney was always grounded in his desire to be an advocate for those who need it most. 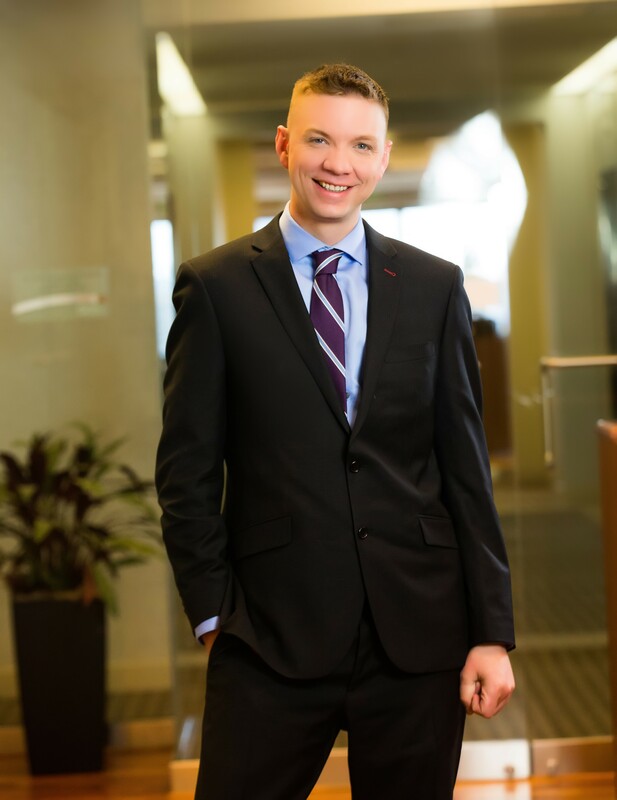 While attending Drake University Law School Justin worked for the Iowa Legal Aid as an intern assisting low-income clients with their legal matters. 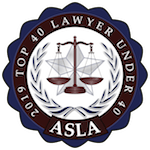 It was there that he began to shape his legal practice into what it would become today, primarily focusing on helping these clients through family law proceedings. Shortly before graduating Justin joined the Assistant District Attorney’s Office where he gained valuable insight into the justice system as a prosecutor. After moving to Colorado Justin founded Oliver Law where he focused solely on family law. He dove head first into his work, helping his clients in the greater Fort Collins area through some of the most difficult experiences of their lives. Justin takes the stress and pain of divorce off of his clients’ backs by expertly guiding them through the divorce process and making sure he is there for them every step of the way. 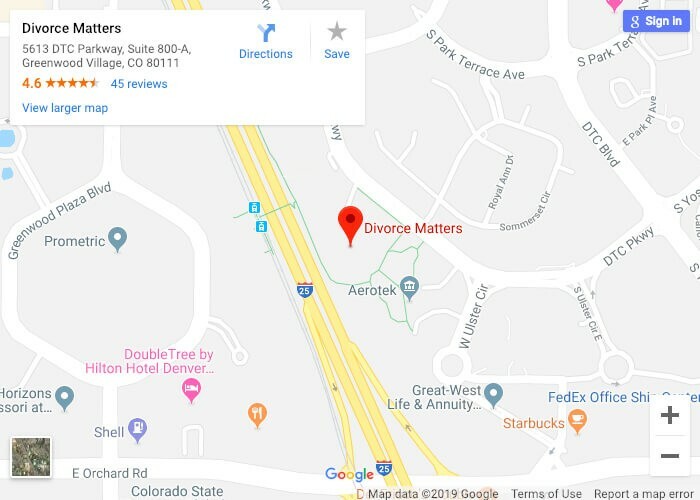 He now joins our Divorce Matters team at our Fort Collins location where he continues to be a zealous advocate for his clients, providing them with the highest quality legal representation and service. When Justin isn’t advocating for his clients, he spends his time enjoying all of the beautiful outdoor activities that Colorado has to offer. His hobbies include hiking, kayaking, mountain biking and live music. Originally from Maine, Justin traveled across the United States until he found himself at Copper Mountain and decided Colorado was where he was going to stay. With just a brief departure for law school, Justin’s roots are now firmly planted in Colorado.